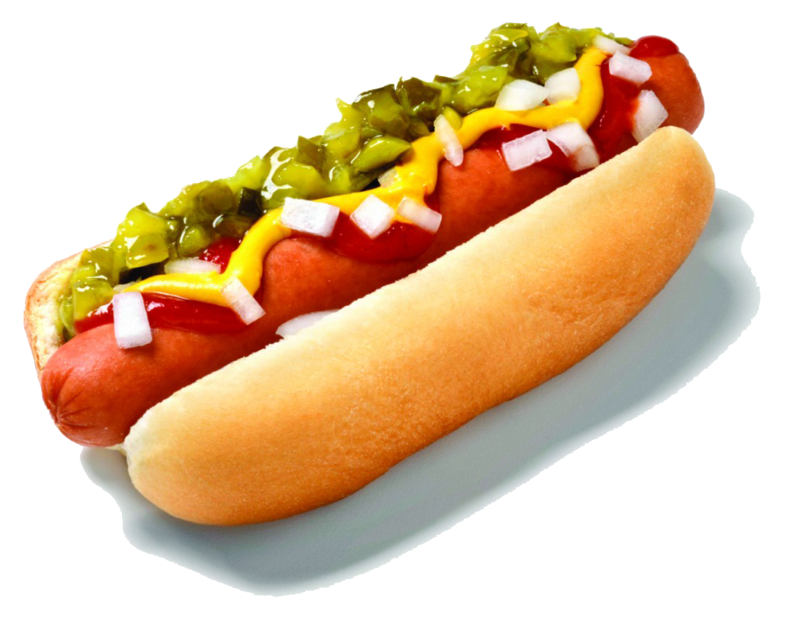 Download top and best high-quality free Hot Dog PNG Transparent Images backgrounds available in various sizes. To view the full PNG size resolution click on any of the below image thumbnail. 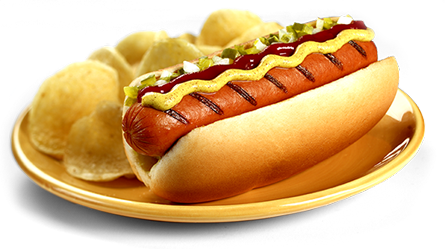 Hot dogs are a processed meat product obtained by finely mixing meat with various curing ingredients, flavors and colorants. The meat is then stuffed into casings, cooked, removed from the box and put it in the final package. 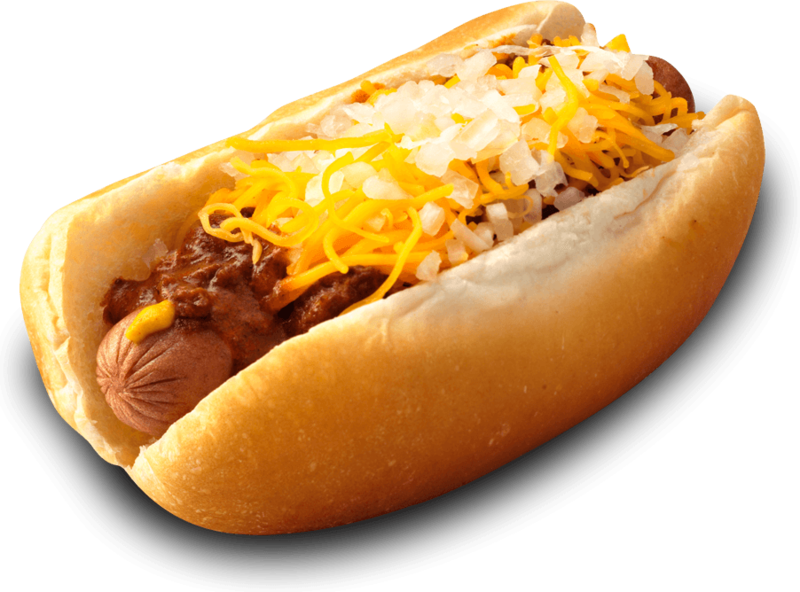 Although the technology for the production of hot dog was developed thousands of years ago, these meat products continue to be a popular food in the summer. 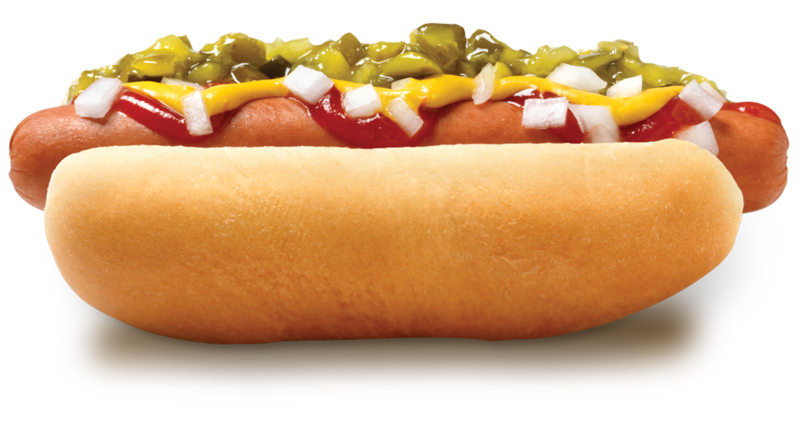 In fact, in America alone more than 16 billion hot dogs are consumed every year. 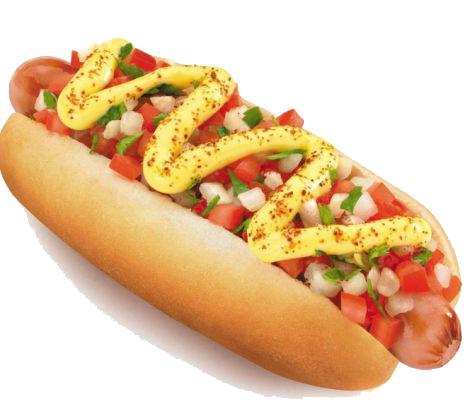 Hot dogs are known by various names, including sausages, franks and red hots. 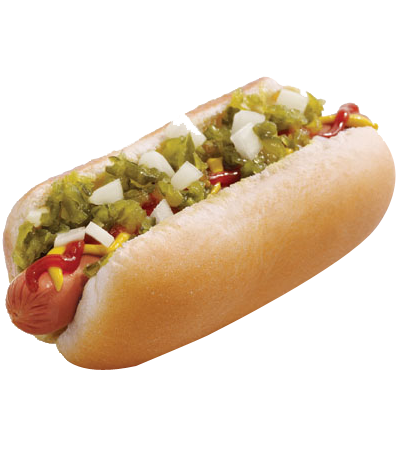 Although there are many varieties of hot dogs, one of the most famous it is a Kosher hot dog. These hot dogs are prepared which follow the annual tradition of 3,000 years old in accordance with Jewish religious practices. 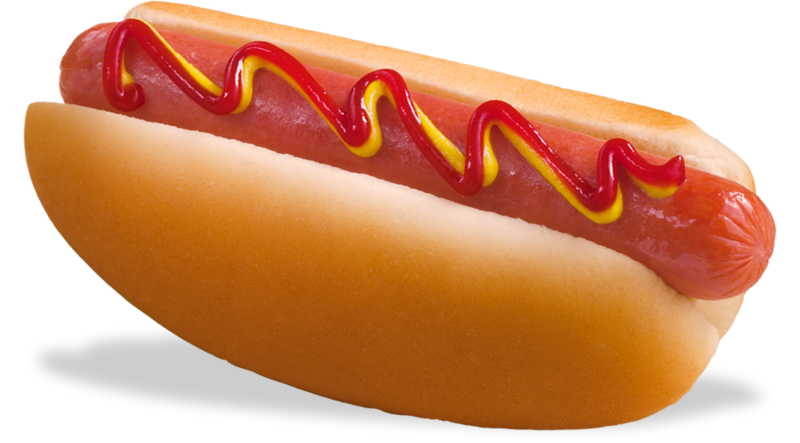 Specially trained rabbis to monitor the whole making process of Kosher hot dog. 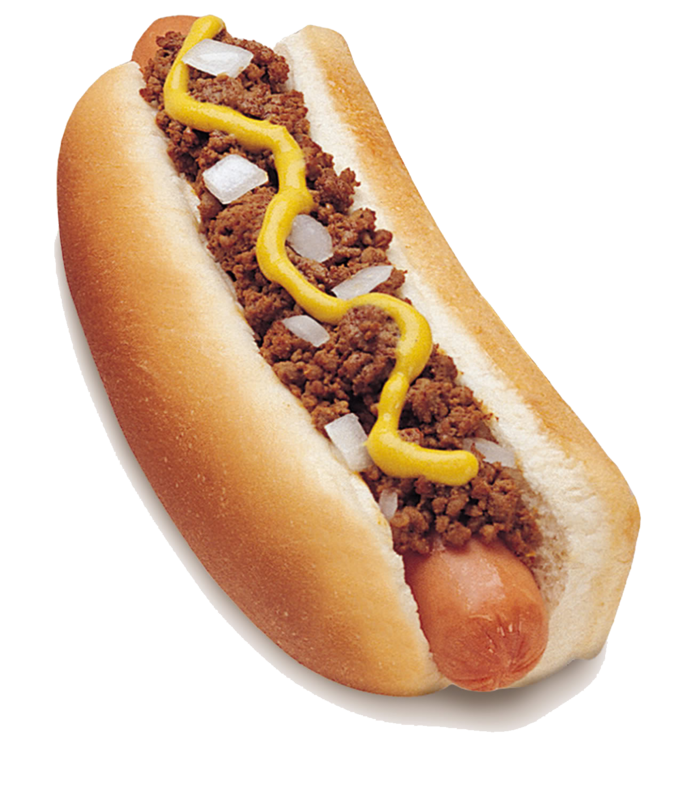 Ultimately, the main difference between conventional and kosher hot dog is that kosher hot dogs do not contain pork. The technology for the production of hot dogs and sausages was developed thousands of years ago. This makes these products are one of the oldest forms of processed foods. 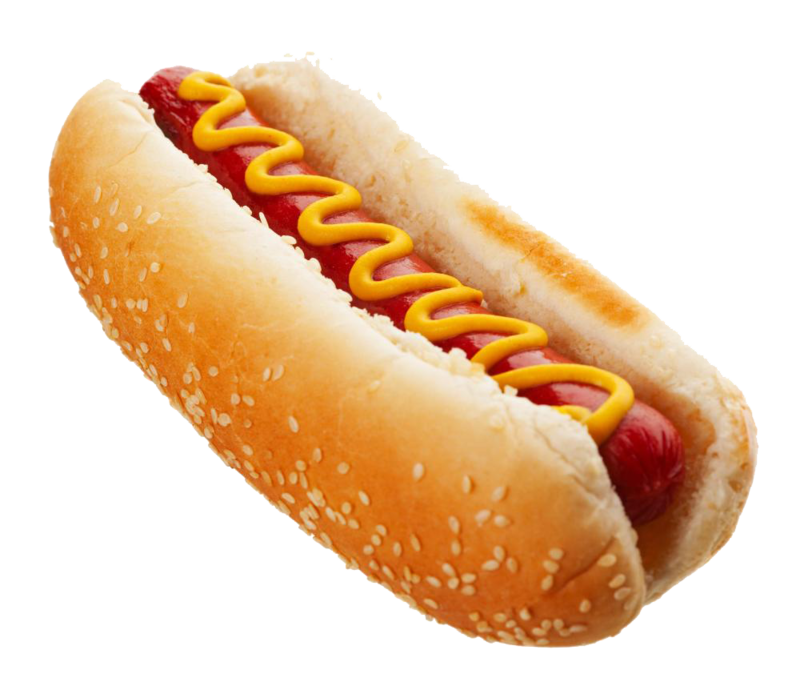 Download Hot Dog PNG images transparent gallery.